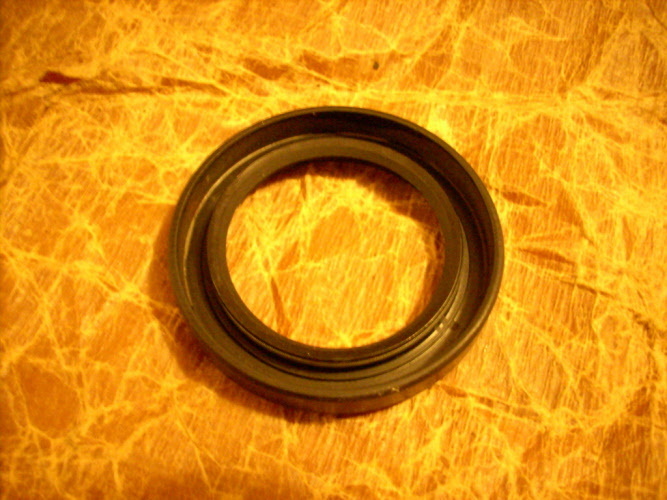 Double lipped front timing cover seal for harmonic balancer on all Land Rover models 1948-58. 3 piece rubber rear main seal kit. This rear main seal that fits all petrol models. 2 piece rubber rear main seal kit.